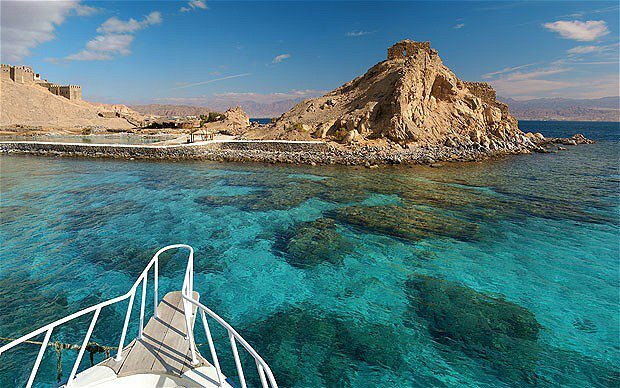 We will pick you up early in the morning from your hotel in Sharm El Sheikh to hit the water of Egypt best National Park where plenty of underwater life treasures are waiting for you ! Spend this day of snorkeling, swimming or you may just relax on the sun deck. Ras Mohamed National Park is one of Egypt top diving and snorkeling sites with big variety of fish, corals & sharks calling this part of the Red Sea, you'll relish a real exceptional day uncovering the magical underwater world, stop in 3 well selected snorkeling places sometimes deep in the Sea and other closer to the coast line. With snorkeling equipment, open buffet lunch meal, snorkeling instructor and drinks are all available to give you the best pleasant sea experience ever.